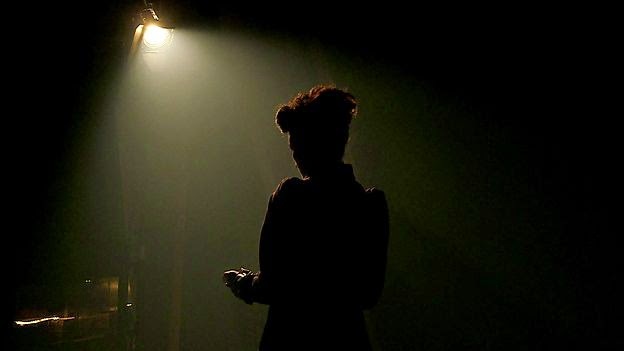 Doctor Who: "MISSY" Back Filming Series 9 / New Episode Titles | Warped Factor - Words in the Key of Geek. The second two-part episode to be filmed, The Magician’s Apprentice and The Witch’s Familiar, is written by the show’s lead writer Steven Moffat, produced by Peter Bennett and directed by Hettie Macdonald (Blink, the Hugo Award-winning Doctor Who episode). Having filmed Day of the Doctor in the series’ 50th anniversary special and Dark Water and Death in Heaven in series 8, Jemma Redgrave returns to the guest cast for series 9, alongside the Laurence Olivier Award nominee and film, television, radio and stage actress Kelly Hunter.